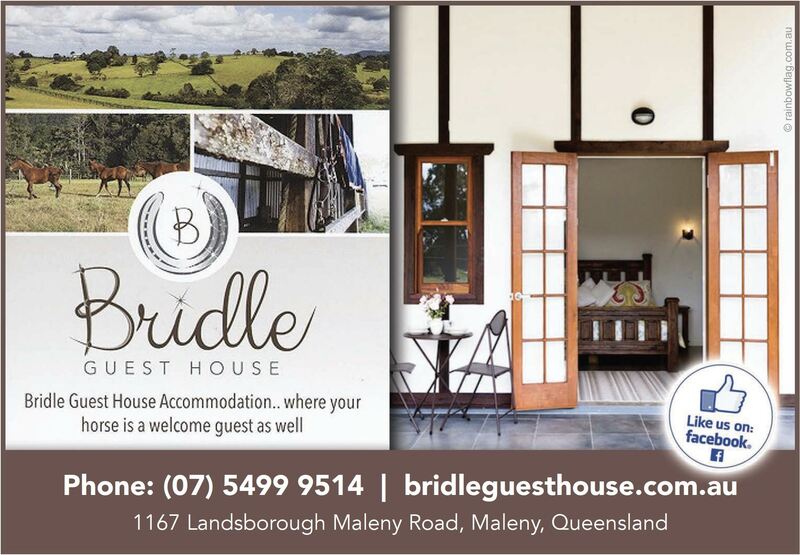 Bridle Guest House really is Maleny accommodation at it’s best! 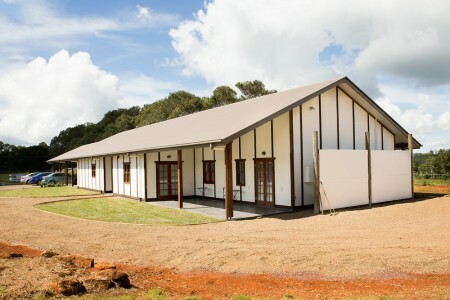 Located on the eastern side of Maleny in Queensland, we are positioned close to major wedding venues in the Sunshine Coast Hinterland so we’re perfect for wedding accommodation. With eleven and a half acres of lush horse paddocks, orchards, and the canopy of avocado trees, the country feel of Bridle Guest House makes for the ultimate holiday destination to relax and unwind. 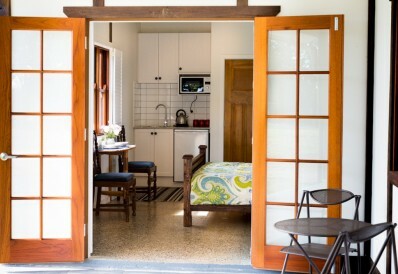 We offer three self contained guest suites available with, plus the original farm house with plenty of room to spread out and is ideal for large families or groupa. 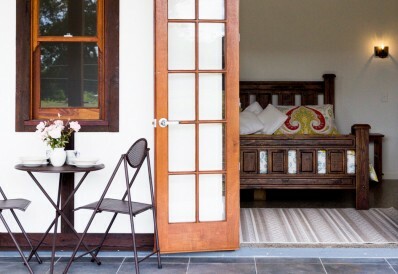 Between the guest suites and the farm house, Bridle Guest House caters for larger groups as we can sleep around 18 – 20 people, but of course can also be booked separately. 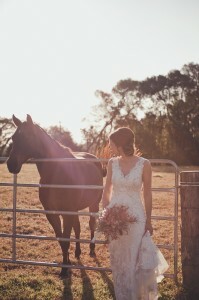 Guests are welcome to bring their horses with them, as we have nine paddocks, three stables, wash bay facilities and a fenced grassed arena, with the option of permanent or short term agistment also. 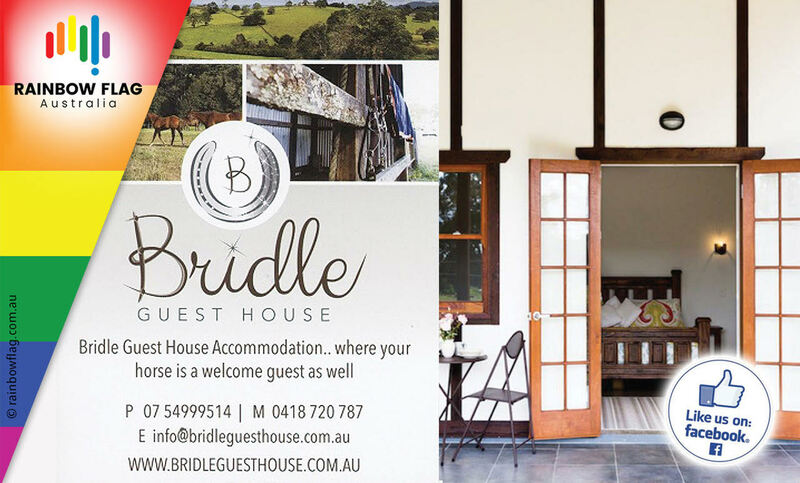 Bridle Guest House is a place you can feel at home, and admire the picturesque views Maleny has to offer. For more information on our services or booking availability, get in touch with our friendly staff who will be happy to assist you further. 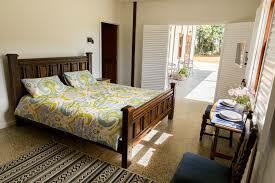 Thank you for visiting the page of Bridle Guest House as part of the Rainbow gay friendly network. 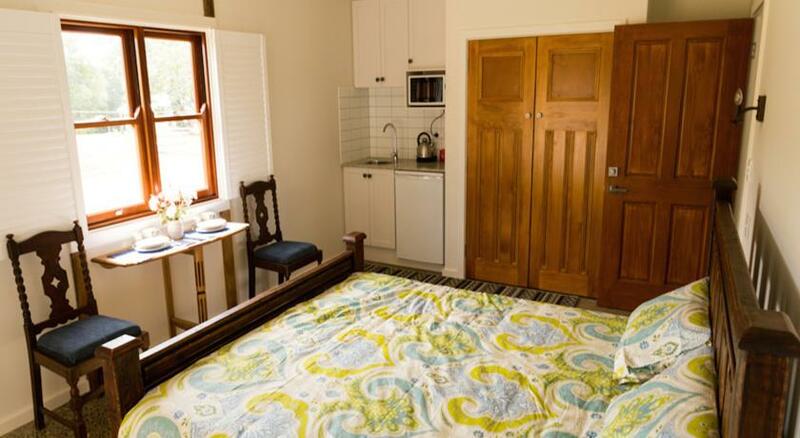 Bridle Guest House is located in Queensland and are happy to assist the gay and lesbian /lgbti community when looking for Accommodation. 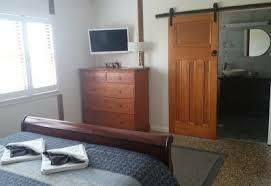 Bridle Guest House is proud to be part of the rainbow flag Australia network and can be contacted on 0418 720 787.